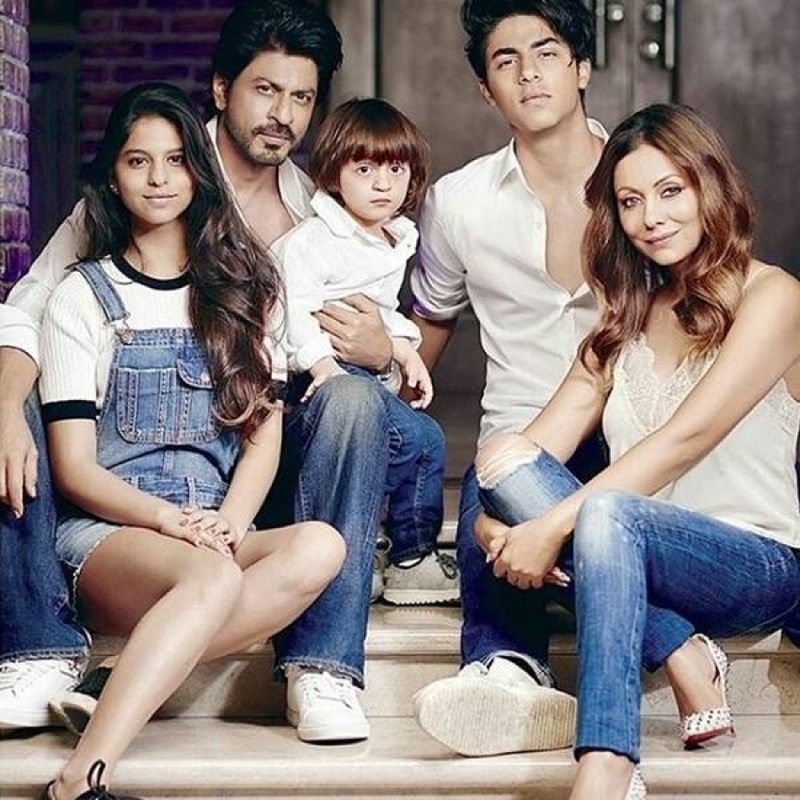 Abram was delivered via a surrogate at he is 4 years now. 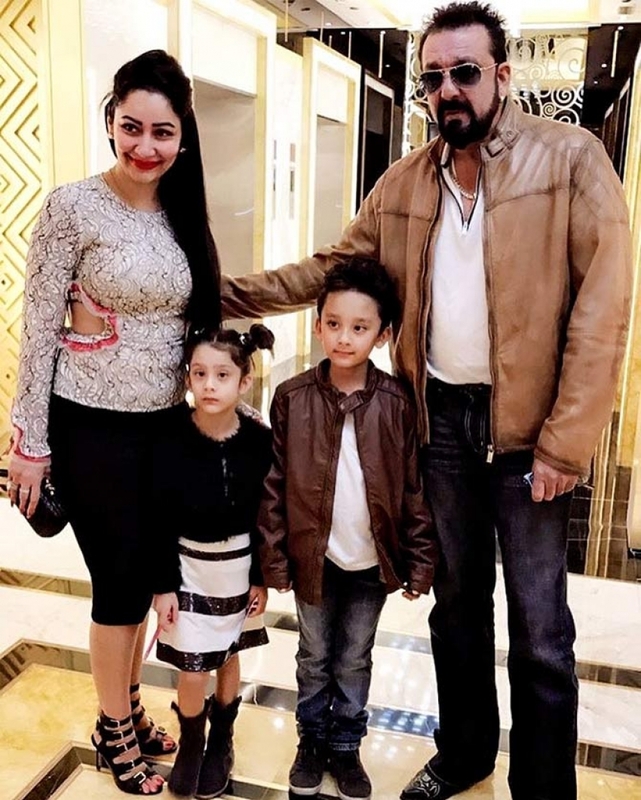 Sanjay and Manyatta Dutt and are blessed with twins, Iqra and Shahraan. 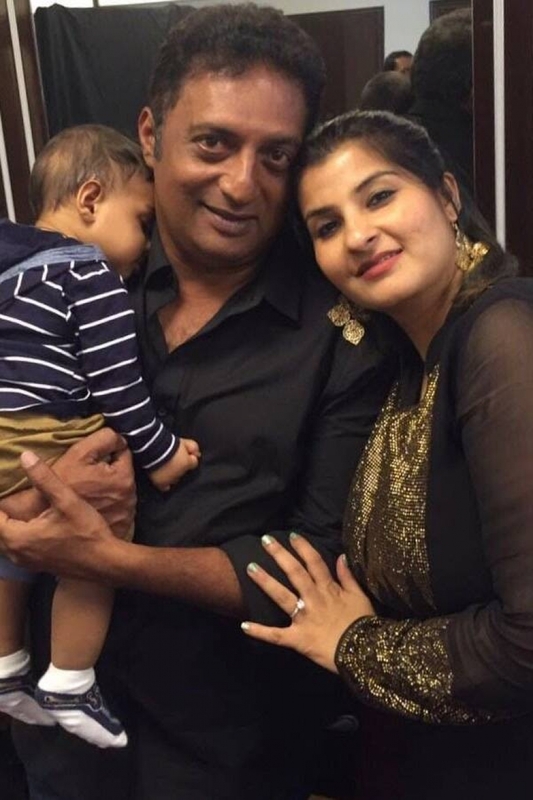 At the time, Sanjay was 52. 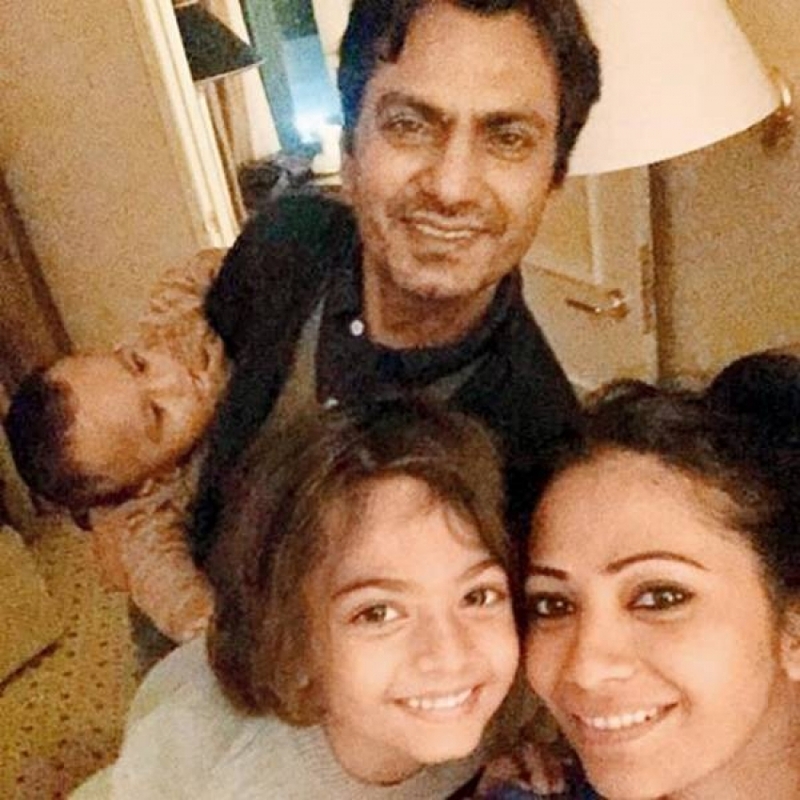 Nawazuddin Siddiqui became a father for the second time at the age of 41. 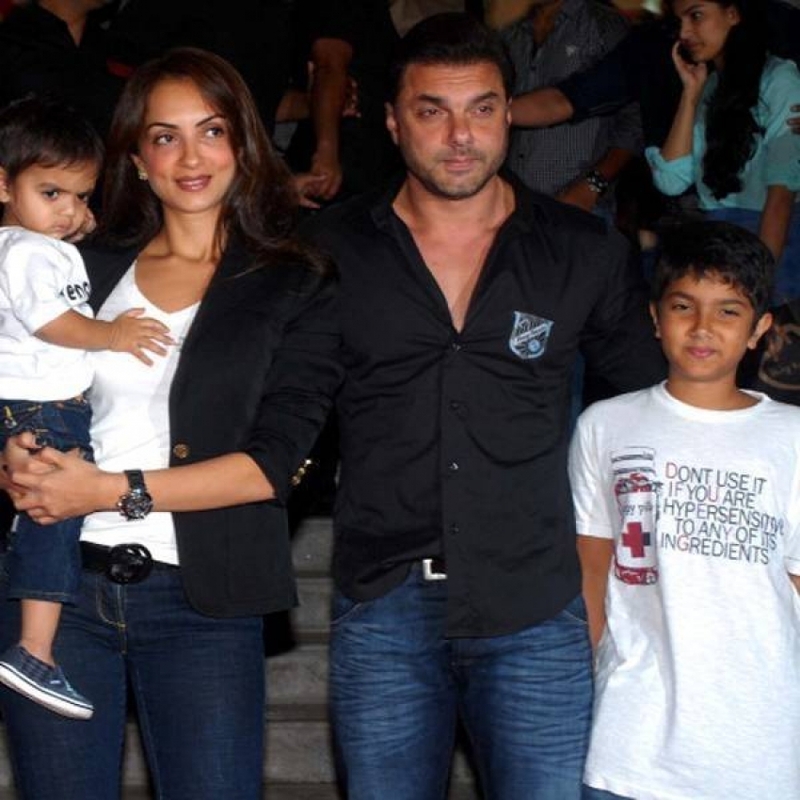 Manoj Bajpayee is a father to a little girl with his wife Shabana at the age of 41.